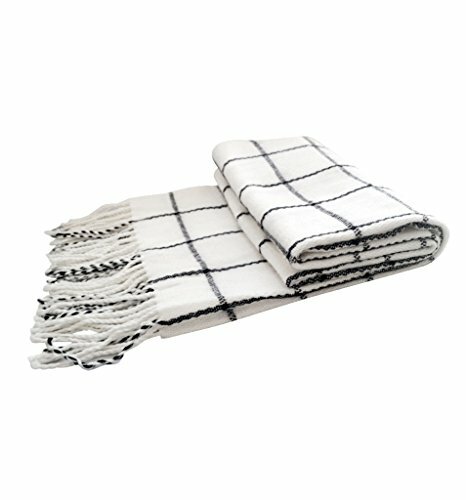 This Plaid Scarfs keeps you warm in the winter. FREE RETURN AND EXCHANGE SERVICE. CHRISTMAS GIFT or NEW YEAR HOLIDAY GIFT for your friends, your wife,your husband，daughter，son, grandson, granddaughter,Grandpa, grandma，everyone. SOFT. This Plaid Scarfs keeps you warm in the winter. WARM. Nice with Daily wear or used for Fairy Tail Natsu Dragneel Natsu costume. CHRISTMAS GIFT or NEW YEAR GIFT for your friends, your wife,your husband，daughter，Son, grandson, granddaughter,Grandpa, grandma，everyone. If you have any questions about this product by DAZCOS, contact us by completing and submitting the form below. If you are looking for a specif part number, please include it with your message.